Brief：The Chinese company acquired the Estonian business for �43 million, the Chinese news agency, Xinhua, reported. The Chinese engineering company, Guangzhou Hangxin Aviation Technology, has acquired 100% of the Estonian aircraft maintenance and repair company, Magnetic MRO, completing China’s largest investment deal in Estonia. The Chinese company acquired the Estonian business for €43 million, the Chinese news agency, Xinhua, reported. The deal was initially announced in January and completed in May 2018. According to a news release by Magnetic MRO, Alo Ivask, the chairman of the board of Enterprise Estonia, “welcomed the investment deal and hailed the fast growth and high-level quality of Magnetic MRO in the past years, expecting a bright future for the company after Hangxin’s acquisition”. Li Chao, the Chinese ambassador to Estonia, termed the acquisition deal as a strong “union to promote and deepen bilateral cooperation, which implements the Belt and Road Initiative”. 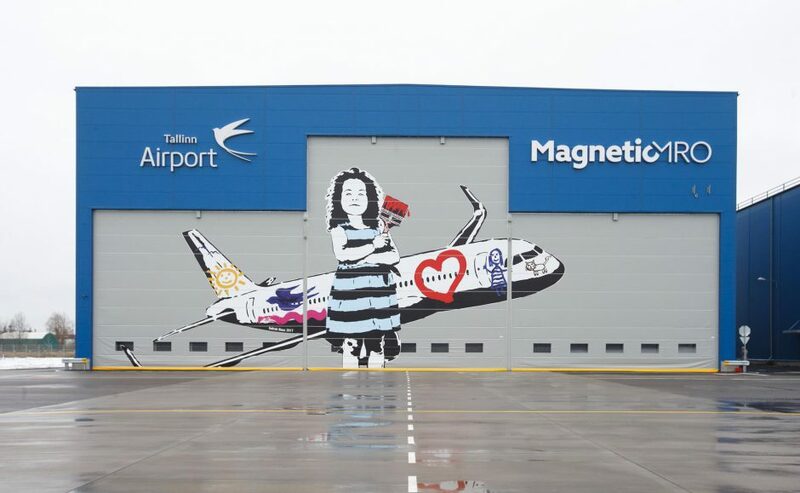 Magnetic MRO is maintenance, repair and operation services provider, headquartered in Tallinn, Estonia, along with more than 15 locations around the world. 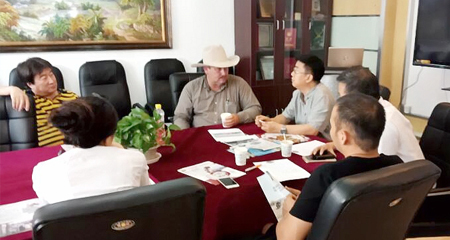 Hangxin Aviation Technology is a privately owned company that provides aircraft component maintenance services and technical solutions. It was established in 1994 in Guangzhou, southern China. According to Bloomberg’s recent investigation, China has in Europe bought or invested in assets amounting to at least €268 billion over the past 10 years.